Following hadith and historical event is a solid proof that dead body of prophet Muhammad's (peace be upon him) companion is in safe and intact condition in his grave. When the wall fell on them (i.e. graves) during the caliphate of Al-Walid bin `Abdul Malik, the people started repairing it, and a foot appeared to them. The people got scared and thought that it was the foot of the Prophet. No one could be found who could tell them about it till I (`Urwa) said to them, "By Allah, this is not the foot of the Prophet (pbuh) but it is the foot of `Umar." Who Really is Umar Farooq? Umar (رضی اللہ عنہ), Son of Al-Khattab'‎ was one of the most powerful and influential Muslim caliphs in history. He was a senior Sahabi of the prophet Muhammad (peace be upon him). 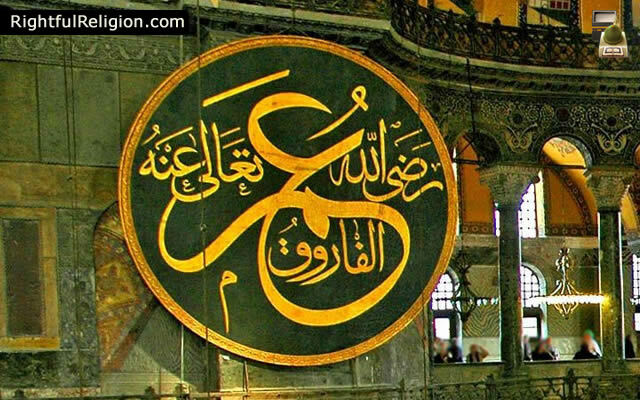 He succeeded Abu Bakr (رضی اللہ عنہ) as the second caliph of the Rashidun Caliphate. He was an expert Islamic jurist known for his pious and just nature, which earned him the epithet Al-Farooq ("the one who distinguishes between right and wrong"). 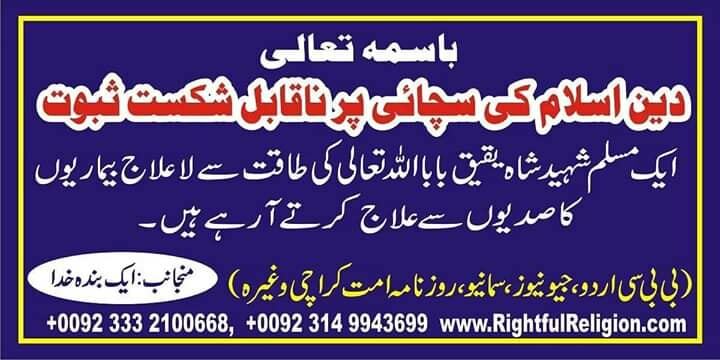 Umar (رضی اللہ عنہ) is the second greatest of the Sahaba after Abu Bakr (رضی اللہ عنہ). So, think about it wisely and accept the truth of Islam and enter in it.